TONIGHT, come hear about some amazing new volunteer opportunities, an upcoming Diversity & Inclusion workshop, and one of our members will present about his work on the Dana Farber Blood Drive. Join us for this second regular meeting of March. Fellowship to follow the meeting at a nearby pub. 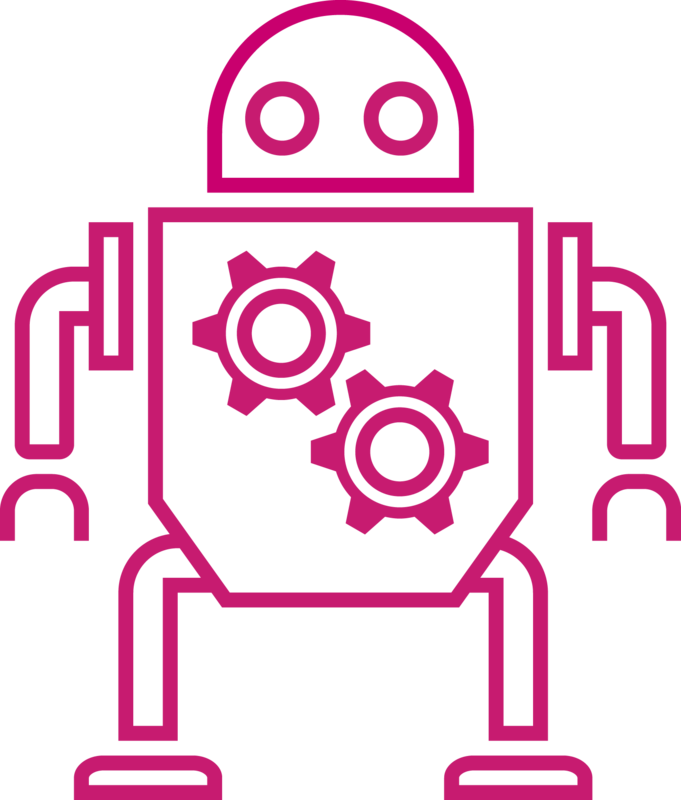 Upcoming April 15 meeting rescheduled to April 22, due to the holiday. 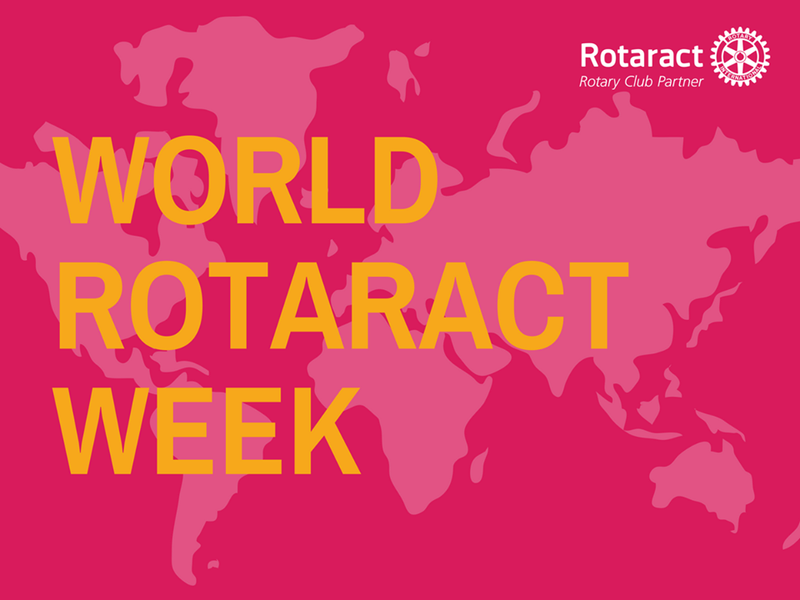 We've celebrated the annual World Rotaract Week for the past seven days! Happy anniversary to our organization. What does Rotaract mean to you? Let us know & tag @bostonrotaract on Instagram! Join us and volunteer with the Downtown Boston Rotary Club's service event, with their partner Operation Thank a Veteran! We will help deliver service packages to local vets through Operation Thank a Veteran, an initiative of the City of Boston. If you're interested in joining, contact Kaitlin (kaitlinvautour@gmail.com)! 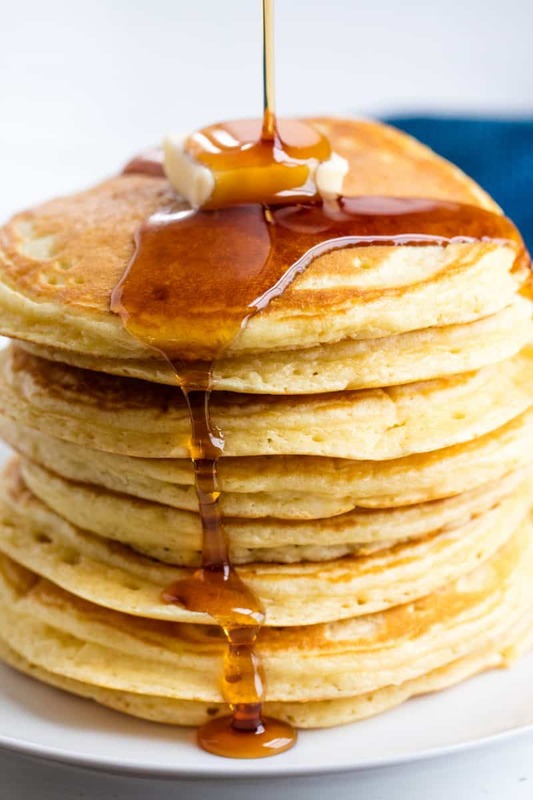 Brookline Rotary is looking for volunteers to help set up and staff their annual pancake breakfast fundraiser. The event features great food, live bands, games, clowns, face painting, auction items and a raffle! All proceeds go to charities supported by Brookline Rotary. If you're interested in joining, contact Lexi (lexi.kantor@gmail.com)! Join us & register for New England's largest gathering in support of survivors of sexual assault, harassment, and abuse. Remarks by Congresswoman Ayanna Pressley. Greater Boston Food Bank - Volunteer with Rotary! A joint service project at the Food Bank with Suffolk County Rotary & Rotaract clubs, including Somerville, Cambridge, and Everett. Boston Rotaract is going bowling! Join us for the March social on Thursday, March 21. Contact Jacob to join the fun (jacobhenner@gmail.com)! For newsletter inquiries and comments, email Internal Communications Chair, Mallory, at mmccoy34@gmail.com.